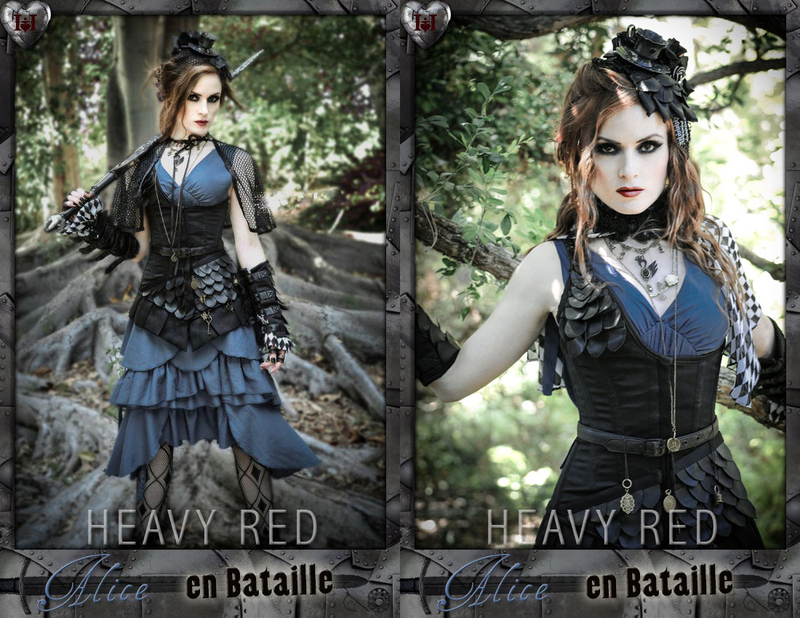 Every year goth clothing company Heavy Red release a new Alice in Wonderland costume. An annual Halloween tradition. This year the manifestation is Alice en Bataille.